Easily integrate QuickBooks Online and Magento 2 with Magento Extension! Connector Syncs customers, products and orders to QuickBooks automatically. The extension allows you to sync real-time order info from Magento 2 To Quickbooks based on various triggers. Sync Unlimited orders, without Monthly Fees. Real-Time Sync for Sales Order, connect QuickBooks Online and Magento 2 to automate your work. Supports Products, Customer, and Sales Order Export.. 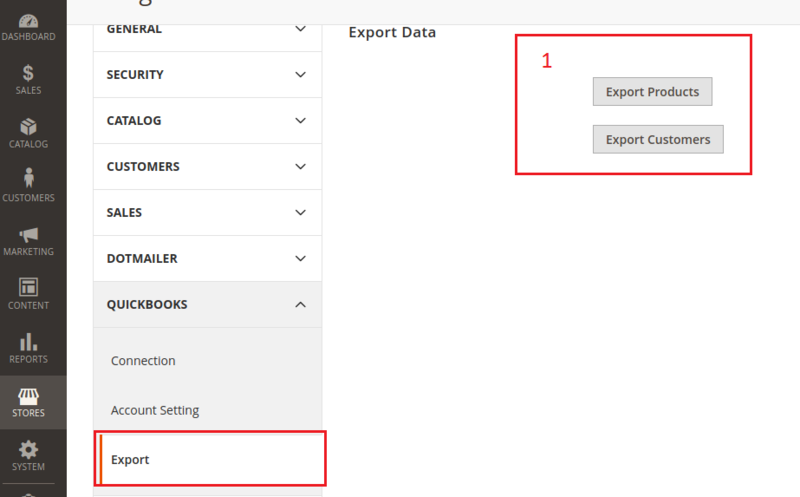 Export Historic Orders to QuickBooks Online. Supports manual as well as automatic sync. 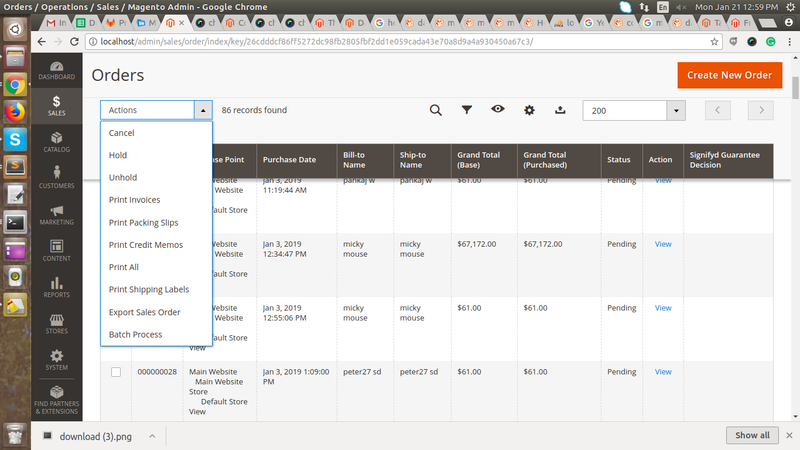 Makes It Easy for Magento Sellers to Manage, Sync, and Track Inventory. Feel free to ask our Support if you looking for any additional features Or have Pre-Sale Question Quickbooks Payments Gateway for WooCommerce.